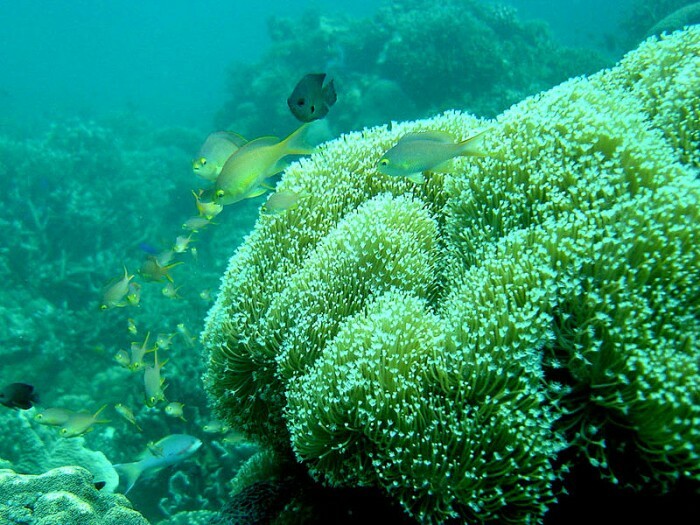 Home › Articles & Blogs › Can Fish Save our Coral Reefs? Can Fish Save our Coral Reefs? It is the algae that give coral reefs such incredible colours, and provides food for the numerous species of fish that live there. These minute animals are polyps, laying down chalk cups that form the reef. They grow with microscopic algae that photosynthesise sugars using sunlight and nutrients absorbed by the coral. Some sugars are passed back to the coral, maintaining a mutually beneficial partnership. It is the algae that give coral reefs such incredible colours, and provides food for the numerous species of fish that live there. The reef system is highly sensitive, vulnerable to habitat alteration, siltation, fishing practices, and, of course, global warming. Most of us are familiar with coral bleaching, a process caused by the algae abandoning the coral as it cannot cope with raised sea temperatures, leaving the reef pale and lifeless. However, the opposite can be equally devastating, when the algae grow too much, out-competing coral for space to grow and damaging the reef. This happens when over-fishing removes the fish that feed on the algae and usually keep its growth in check. Parrotfish are vital to reefs. 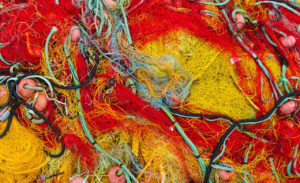 Where they are present, for example in marine reserves where fishing is banned, damaged reefs show signs of recovery and coral cover increases. However, in heavily fished areas, there is no increase. Rabbitfish and batfish are two other herbivorous species that feed on thick, well-established algal blooms and can remove much of the algae over short periods of time. These discoveries mean that these fish can be targeted for protection and, by doing so, can help secure the future of coral reefs. The large size of these fish does make them attractive to spear fishermen, and with rapidly growing coastal populations, they are increasingly under threat. Once a symbol of the beauty of nature, coral reefs are rapidly becoming a symbol of its decline. 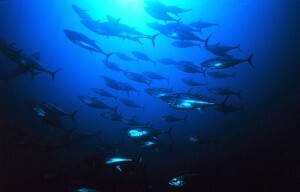 New research supports the creation of more marine reserves that are protected from fishing activities, as it has been discovered that fish can evolve to be more cautious and avoid fishing nets. When their numbers are depleted it will take a long time for populations to recover. 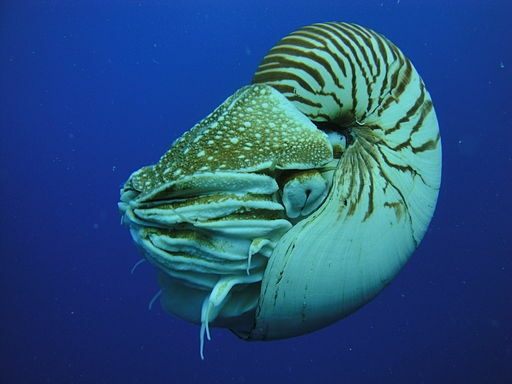 Better education on the consequences of purchasing Nautilus shells, more research and better regulation appears to be essential for their survival. We can only hope that it is not too late. By illuminating fishing nets in the waters off Peru with lights, researchers have shown that they reduce seabird deaths by 85%.